Home / football / Sport / Why is the Jose Mourinho living in an Hotel costing staggering £500,000? 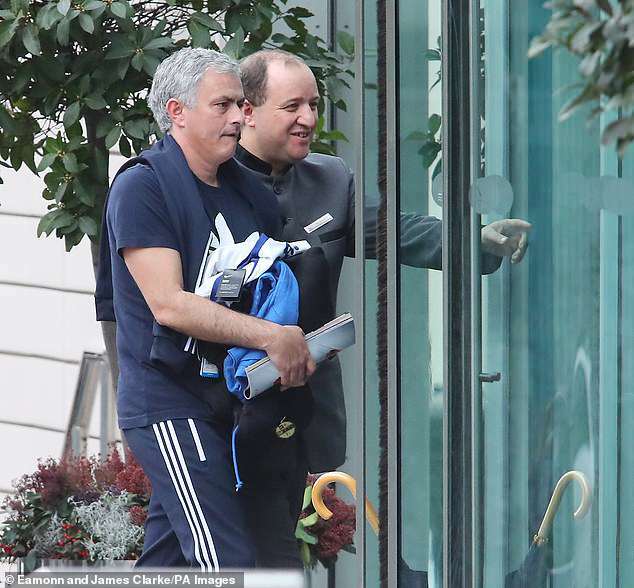 Why is the Jose Mourinho living in an Hotel costing staggering £500,000? If Jose Mourinho is eventually sacked by Manchester United at least he will not have the added stress of selling a house. Mourinho has been living in Manchester for 825 days since setting up base at the Lowry Hotel on July 6, 2016 but is yet to lay down permanent roots in the city. His family base remains in the capital as his daughter — Matilde — graduated from London's University of Arts in the summer and his son — Jose Mourinho Jnr — played for Fulham until April 2017. The Portuguese tactician has a contract at Old Trafford until 2020 but has still decided to remain in a hotel rather than purchase a Cheshire mansion. 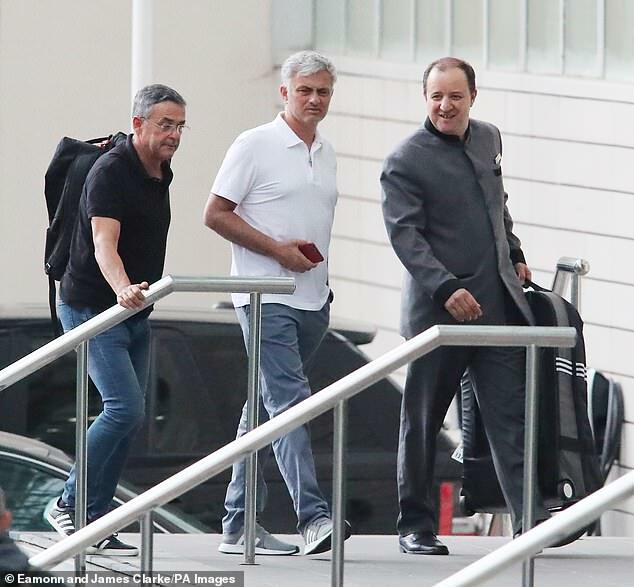 Mourinho is often pictured on the steps of the Lowry Hotel where he is welcomed by a doorman every time he arrives at the five-star accommodation. The Manchester United boss, who was said to have come close to losing his job at the weekend before his side came from two goals down to win 3-2, lives in one of the hotel's luxury Riverside Suites. A Riverside Suite is priced at £600 on their website which means Mourinho has shelled out around £500,000 since moving to Manchester if he has been paying the average online price. 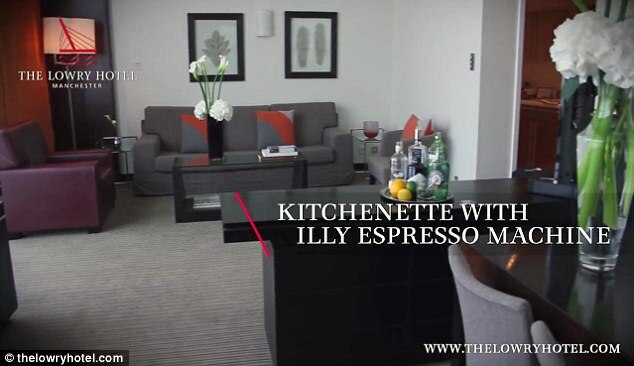 The suites are 'large enough for a selection of soft sofas with restful river views' and 'a separate lounge and dining area with a small kitchenette for the thrill of entertaining in a five star hotel'. There is one Riverside Suite on each floor of the hotel, which are described as having 'the feeling of a stylish private apartment'. 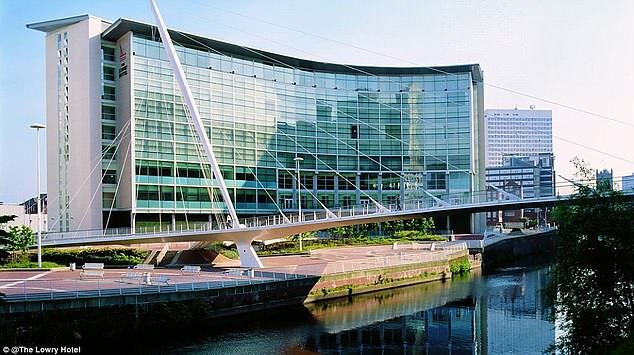 Each has a view overlooking the River Irwell, which runs through Manchester, and are all individually designed around abstract artwork by internationally acclaimed Oldham-born artist, Alan Rankle. Each room features a piece of Rankle's art on a 4mx2.5m upholstered headboard, curved around the bed, with mirrors strategically placed to allow guests to view the artist's work from multiple angles. The air-conditioned suites all come with sofas and chairs, each have two entrances, a desk and a separate lounge and dining area with enough space to entertain four guests for dinner or hold meetings. There is a walk-in wardrobe, en-suite bathroom with separate shower, an in-room bar and a safe. Tea and coffee making facilities are included, along with a fridge and coffee machine. All six of the rooms are packed with technology, including two Smart TVs, high-speed broadband and two direct-dial telephones with voice messaging. There is also an ethernet dataport and a connection for a fax machine, with guests given the machine itself on request. Within the hotel itself guests have access to a gym and spa area, 24-hour room service and a concierge, while all Riverside Suite guests are offered in-suite check in, a bag packing service, valet and a full English breakfast. 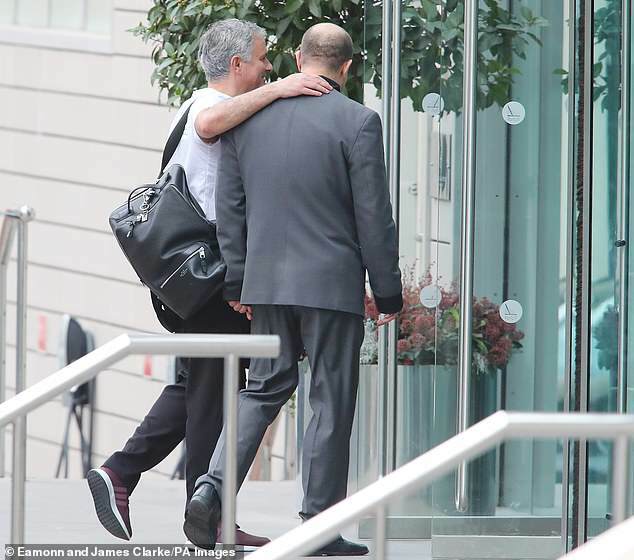 Members of Mourinho's coaching team are often seen entering the Lowry with him and United's latest signings often stay in the same hotel until they have found a permanent home. Zlatan Ibrahimovic moved into the Lowry shortly after signing from Paris Saint-Germain in in July 2016 but quickly decided to switch to Radisson Blu, a hotel favoured by rivals Manchester City, because he wanted to use a swimming pool. 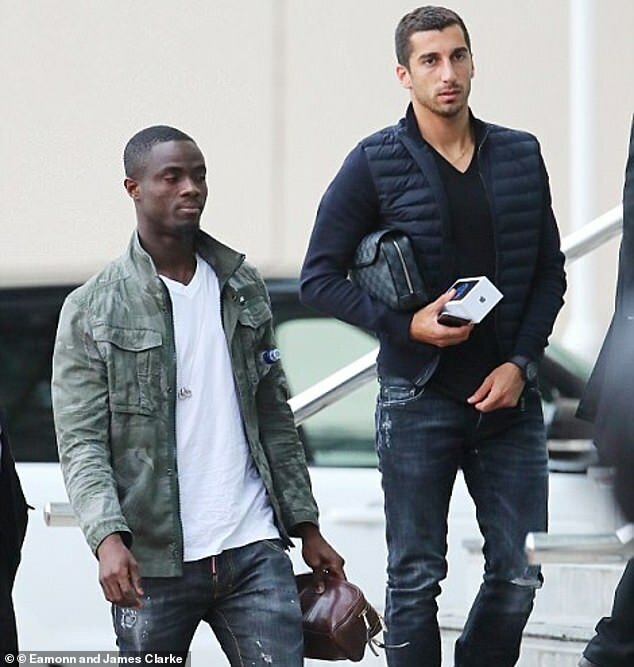 United also use the Lowry as their main base before games with players instructed to arrive at the hotel the night before home fixtures in order for Mourinho's players to eat together before matchdays. The club's hierarchy are said to be relaxed about Mourinho's refusal to purchase a permanent home in Manchester. Mourinho doesn't usually stay at clubs for more than three years but if he does manage to ride the current storm then maybe he will decide to finally invest in local property.